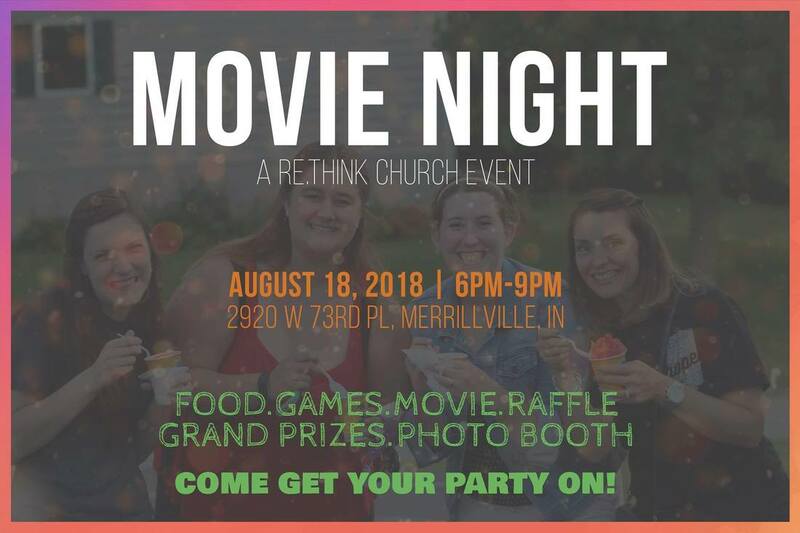 We'll see ya Saturday at our 3rd Annual Movie Night. Free Food. Fun Times. Free Movie. You can enter a raffle as well, all proceeds will go to Merrillville Intermediate School. What should you bring? Lawn furniture and money for the raffle. (Grand Prize is a Family Fun Event).